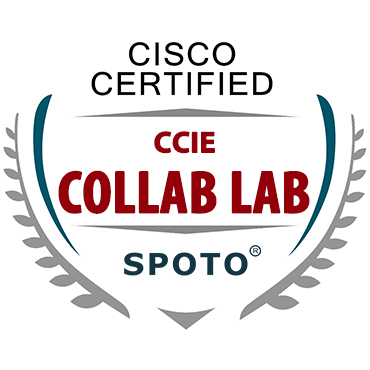 Tips for Cisco Certification Exam Success - SPOTO Official Blog. 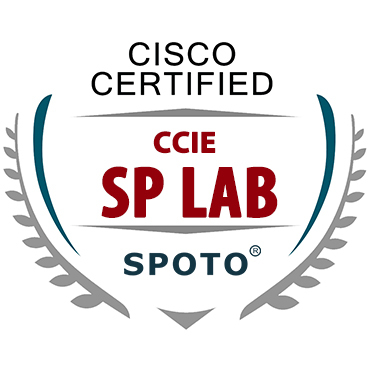 My Cisco CCNA Exam Experience- From SPOTO’s Student. 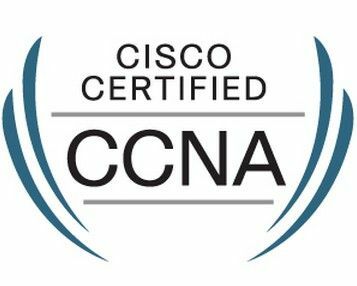 I passed the CCNA certification exam with 972. The Basics Of Network Troubleshooting. 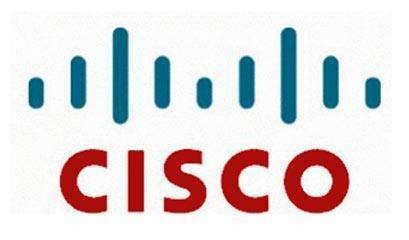 Troubleshooting is a very important part of Cisco certification exam. 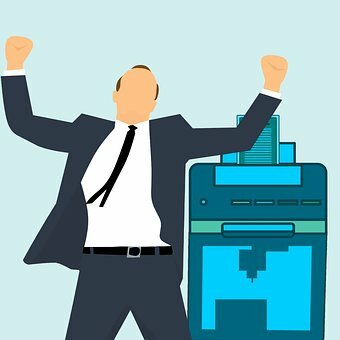 The Best CISSP Certification Reviewed. The first thing that you need to consider is to examine the main topics in each domain. The best approach in order to clear your Cisco exam is to challenge and improve your knowledge. 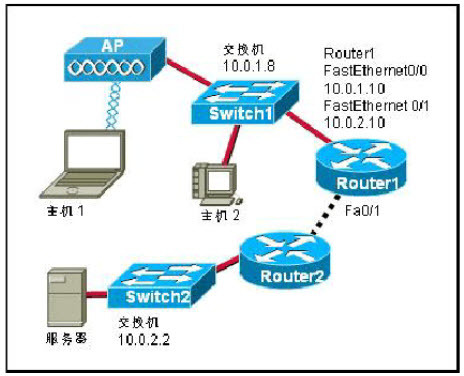 How to Troubleshoot Common Routers and Switches Issues. 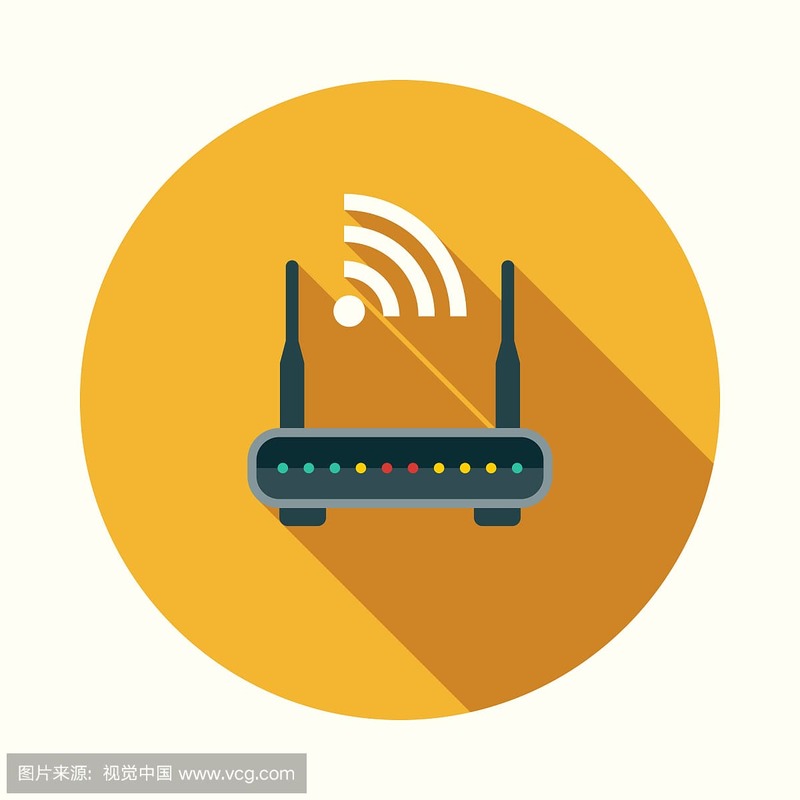 We classify the problem of the components of the router itself in this category. Switch Command Requirement You Should Master. 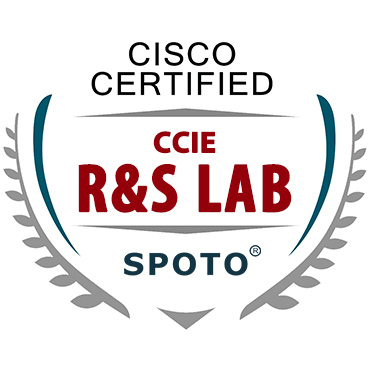 SPOTO focus on IT certification training for 16 years. 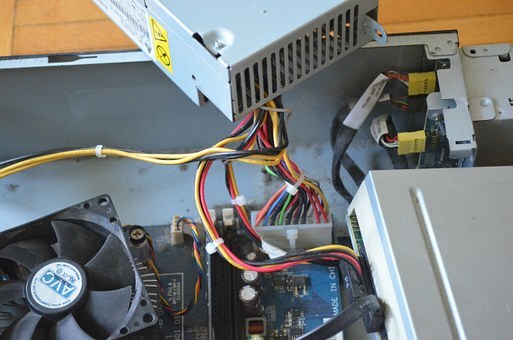 The Lazy Internet Engineer 's Way to CISSP. Below mentioned are some tips which could help you out to clear this exam. 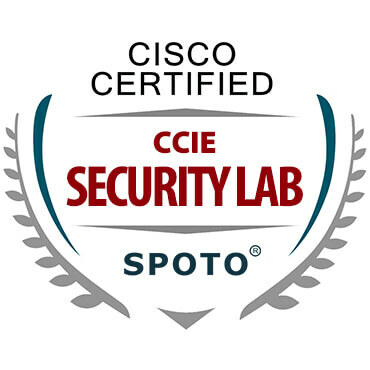 Cisco CCIE Security Book Reading List. 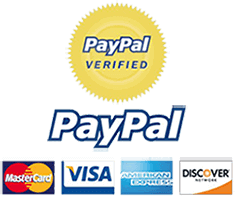 Principles and Applications of BFD Technology. BFD is a unified detection mechanism for the entire network. Passed My CCIE: My Experience, Tips, and Thoughts. 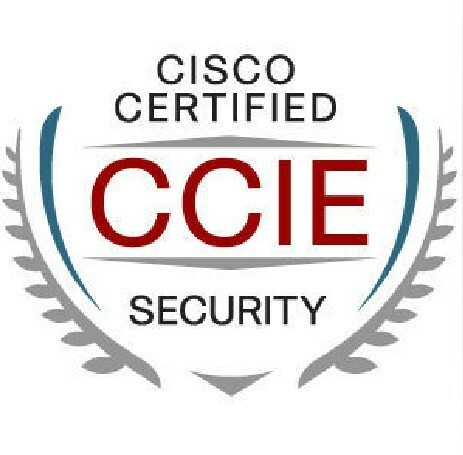 One experience made me embark on CCIE. 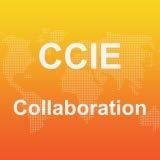 CCIE Data Center Written Exam Fees. 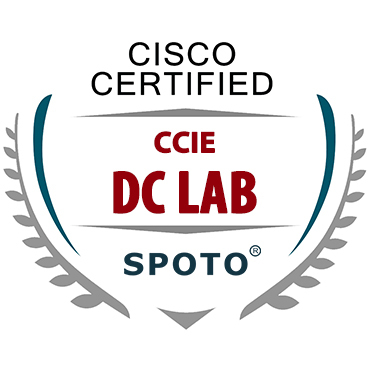 Cisco CCIE Data Center certification would be validating the expert-level skills. 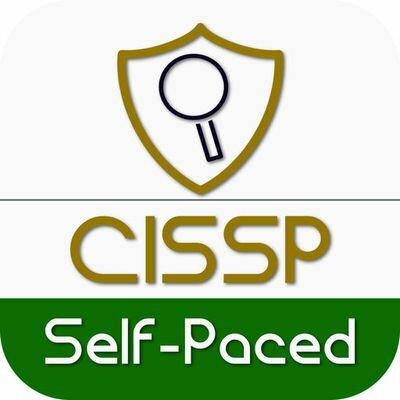 How to pass CISSP with CISSP real exam questions? 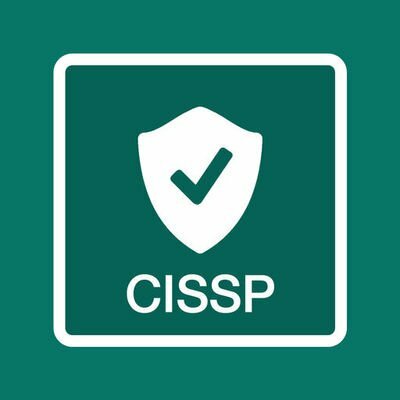 Preparing for the CISSP exam is going to require all of your attention that too with intention.